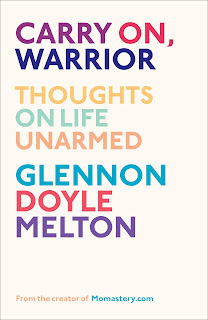 Up Mommy Creek: Carry On, Warrior: A Q&A with Glennon Melton of Momastery.com! 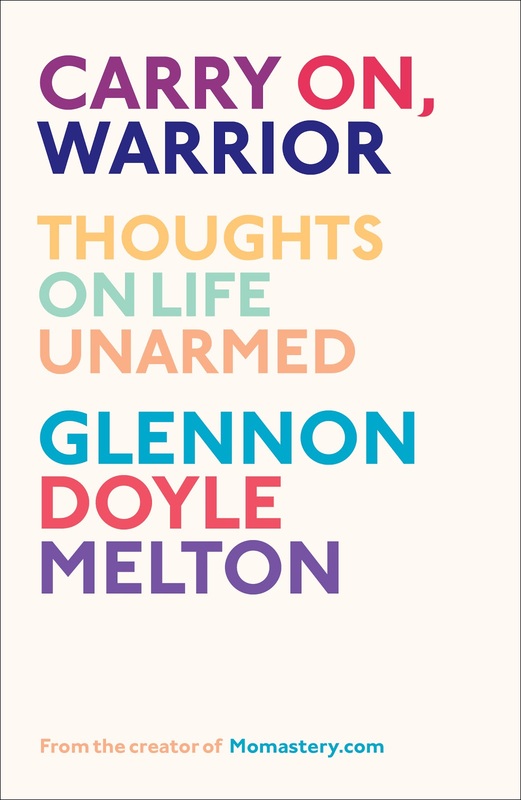 Carry On, Warrior: A Q&A with Glennon Melton of Momastery.com! When I heard the news that Glennon Melton of Momastery.com had written a book, I was very excited. Her post Don't Carpe Diem is one of the best posts on parenting I have ever read. 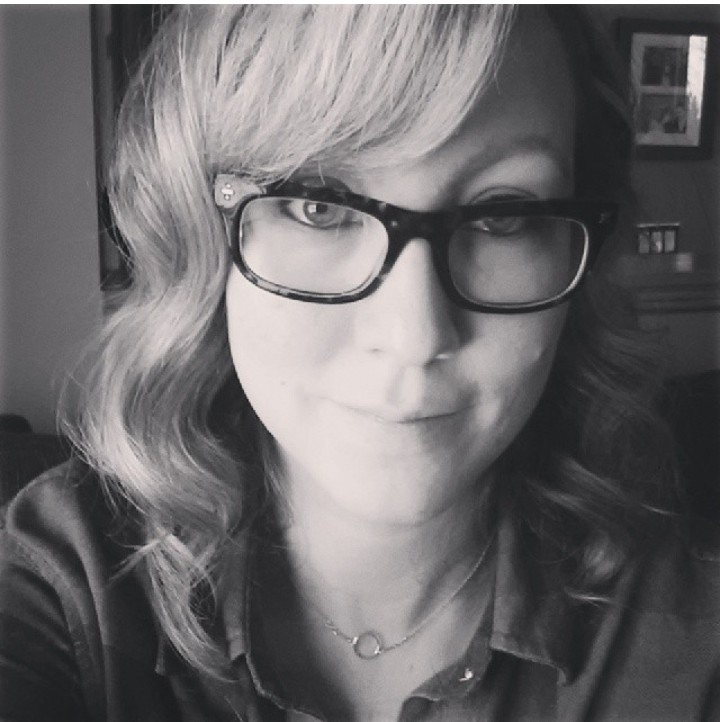 It was how I was first introduced to her blog, and since then I have continued to enjoy her perspectives on parenting and life. How did you come to write Carry On, Warrior? My essays from Momastery started going viral and fancy folks from all over the world began to contact me. I just kept doing the only thing I know how to do, which is to just do what seems like The Next Right Thing. Using The Next Right Thing strategy, I found my agents and my editor. These ladies have become some of my closest friends. My writing is about me and my vision of life, but my writing career is about relationships. I just write, do The Next Right Thing, and then treat each person who crosses my path with as much respect and love as I can muster at the moment. This is, officially, the best I can do—and it seems to be working out okay so far. What was your original goal for Momastery? 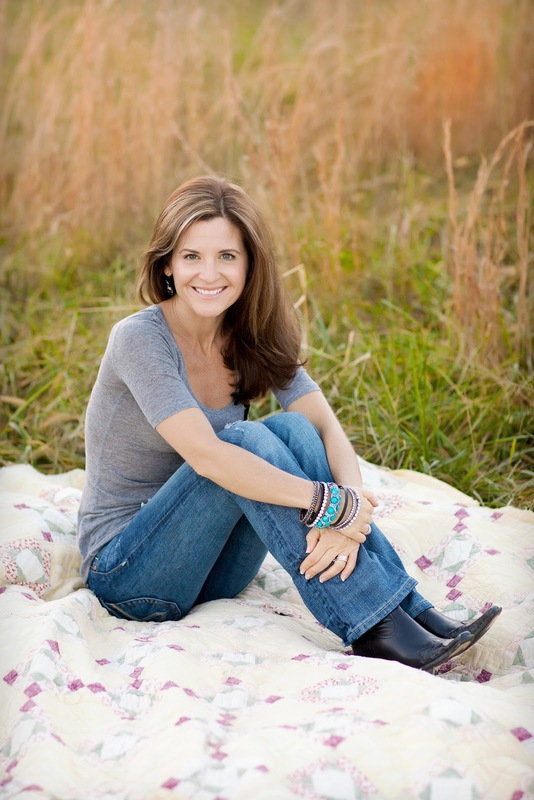 I wanted Momastery to be a quiet place in the midst of the chaos of motherhood. I wanted it to be a place to discuss the joys and pain of personhood. I wanted it to be a place to laugh and do the hard work of practicing peace. It takes a warrior to be a peacemaker. The name emerged from the idea that motherhood is like a monastery: it’s a sacred place, apart from the world, where a seeker can figure out what matters and catch glimpses of God. It’s also like being pecked to death by merciless chickens. Often, while I am being mercilessly pecked, I dream of running away and joining an order of monks. Hence, Momastery. When people call you a “Mommy Blogger,” what do you think? What does that term mean to you? I get the sense that people use the term "Mommy Blogger" and mean it to be derogatory, as though the women who are mothers and write blogs are somehow unworthy of respect. But in my mind, the identity of "mommy blogger" is one that should be worn with pride. There is no task more challenging or important than parenting, and nothing brings me closer to God, Truth, and others than writing. What could be more of an honor than to be identified as a combination of those two things? I am a writer (who happens to publish her writing instantly on a blog) and a mother. Some of my favorite writers are bloggers and mothers. And we all write about all sorts of topics, in addition to parenting. I wish that when people threw the term "mommy blogger" around that they meant it with all the respect and honor those two words deserve. I see it that way. Do you think the Internet makes it easier for people to be cruel or to be kind to one another? Both. I think the internet encourages fake niceness. Fake niceness happens to me when a friend posts a picture of herself relaxing at the beach and I’m in my kitchen dripping with kids and work and for some reason I feel the need to “like” her status even though I don’t really like it - I’m actually sort of bitter about it. I don’t really understand that phenomena, but it happens to me all the time. Also, obviously the anonymity of the internet can encourage bullies to be bolder than usual. That’s why Momastery is such a miracle – 65 thousand people with anonymity who choose to use such self- control and love with each other. It’s really something. Like everything else on earth, the internet can be used for good or evil. I am always writing. Even when my kids are talking to me, I’m writing, which is why every time they finish a sentence and wait for an answer I have to ask them to repeat themselves. What was the hardest thing about writing a book? Staying off Facebook long enough to finish a sentence. And how cool is this? There are book trailers out now! Like movie trailers, but for books! Maybe this is only cool to book nerds like me...?? Anyway, I LOVED this trailer for the book. Check it out! Disclosure: I received an advanced copy of Carry On, Warrior for the purposes of this review. Thank you so much for taking the time to comment! They make my day! I'm Amy, and I'm a Mommy with nary a clue as to how to do this whole "parenting" thing. As a former traveler, I view this as another journey, although this time without a map, a plan or a clue! We call Canada home. Our Birth Story: Round 2! Ingenuity Washable Playard: Review and GIVEAWAY! Sobeys West Tastes of the World Contest: Street Meat Anyone? !